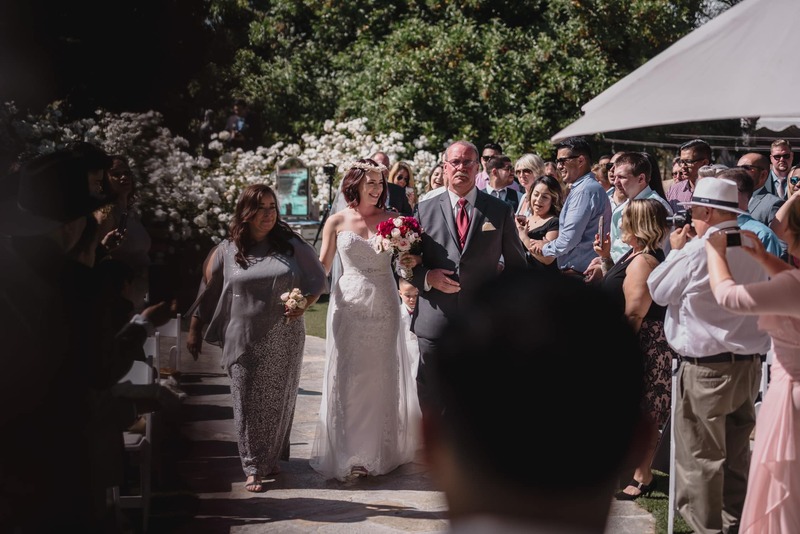 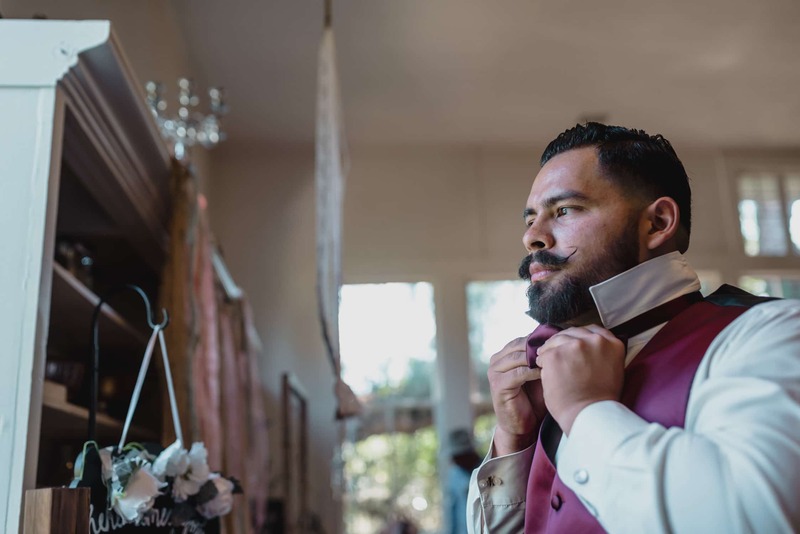 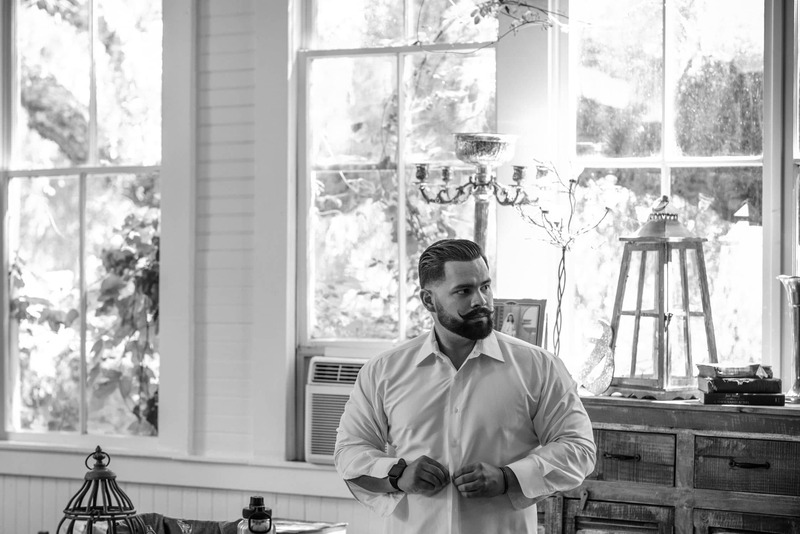 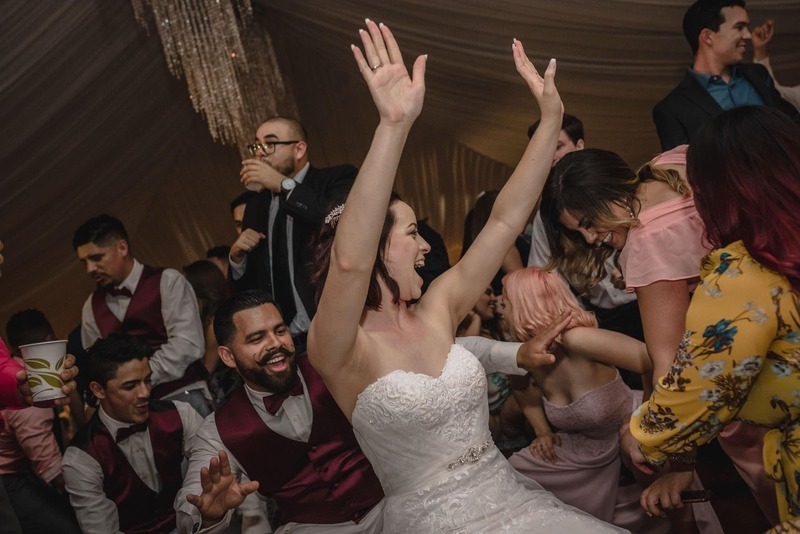 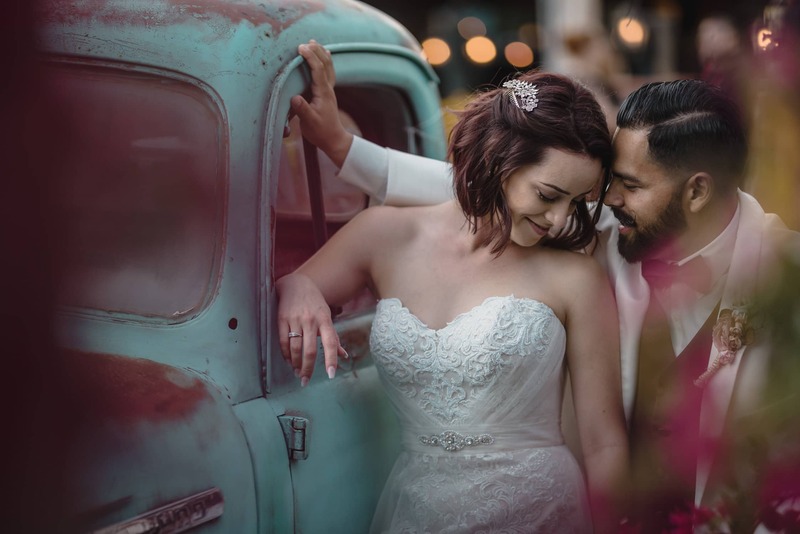 During their 10 years of being together prior to getting married, Kari and Adrian nurtured a deep connection and understanding of each other; their fiery passion and their joy of being together transpires through their every interaction and I was more than honored to bear witness to their wedding, I was inspired and thrilled! 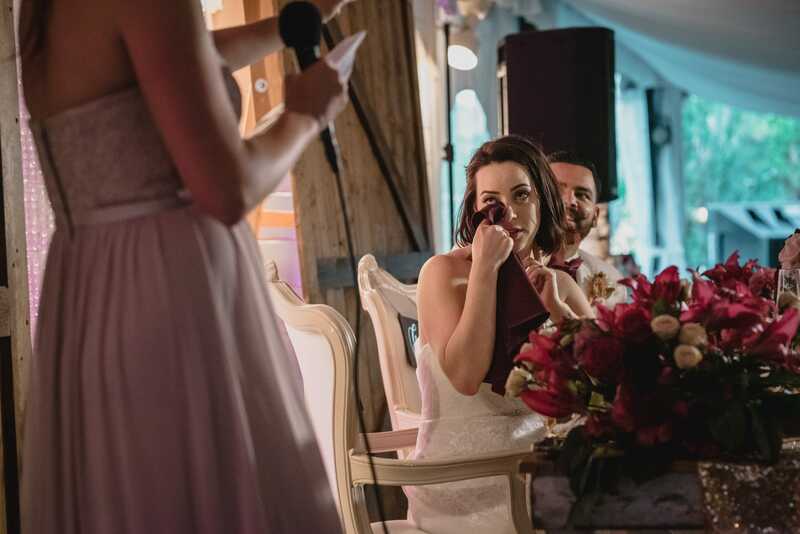 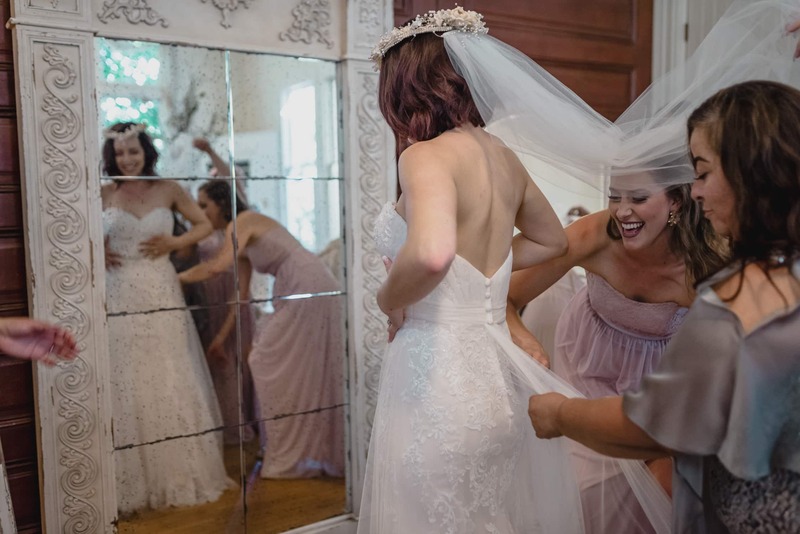 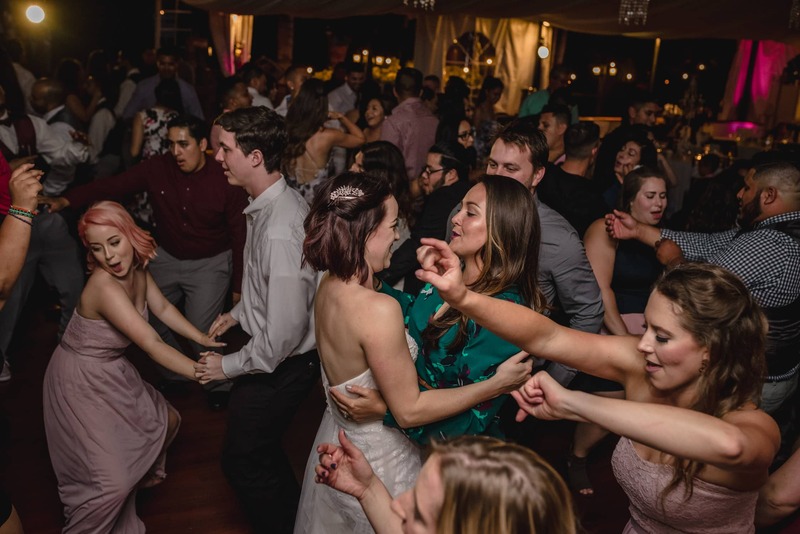 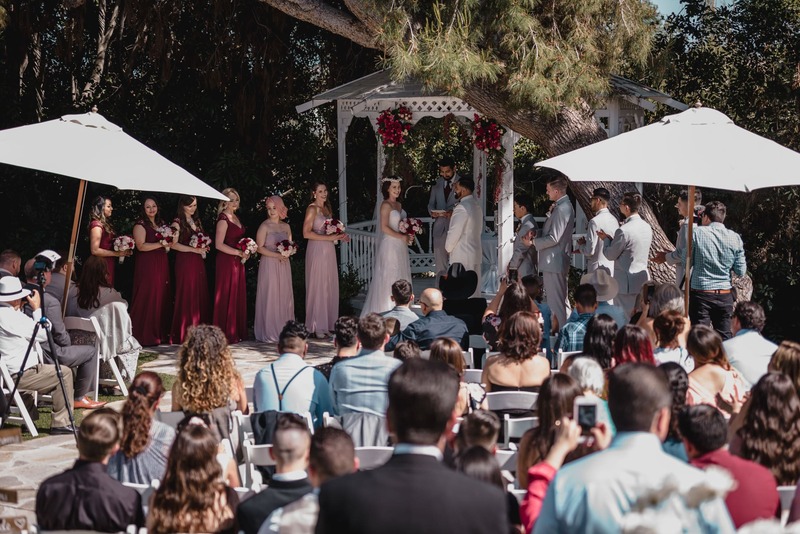 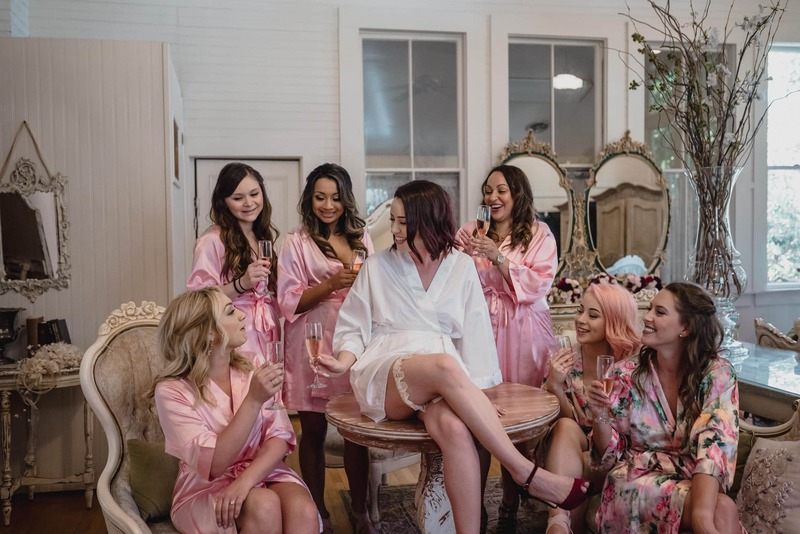 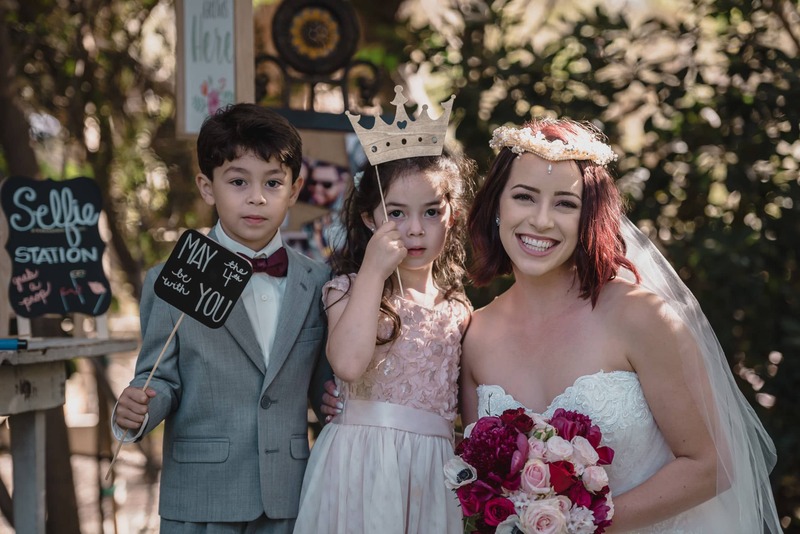 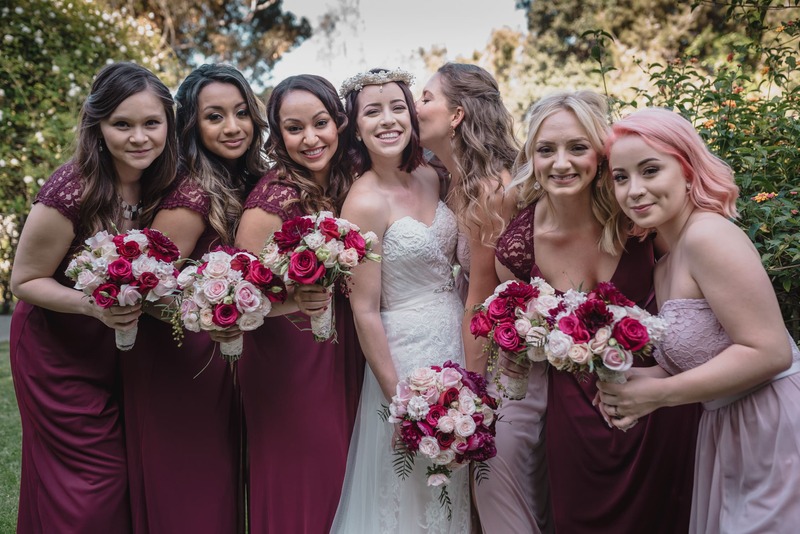 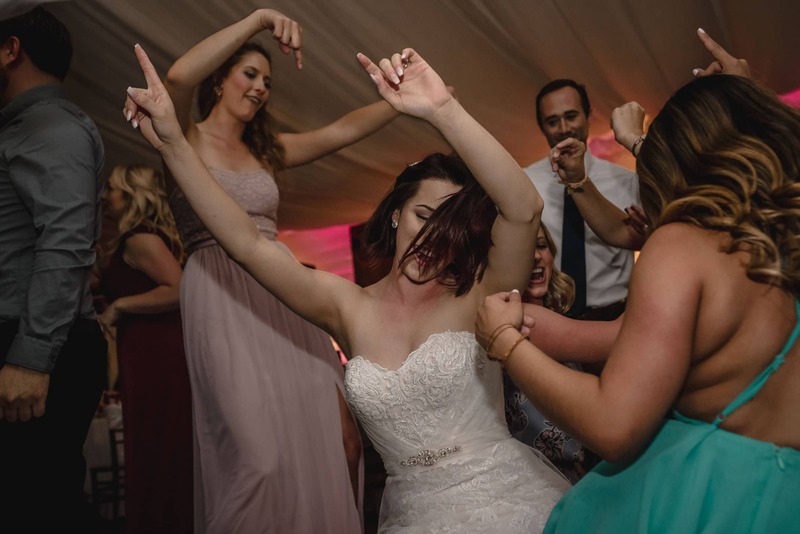 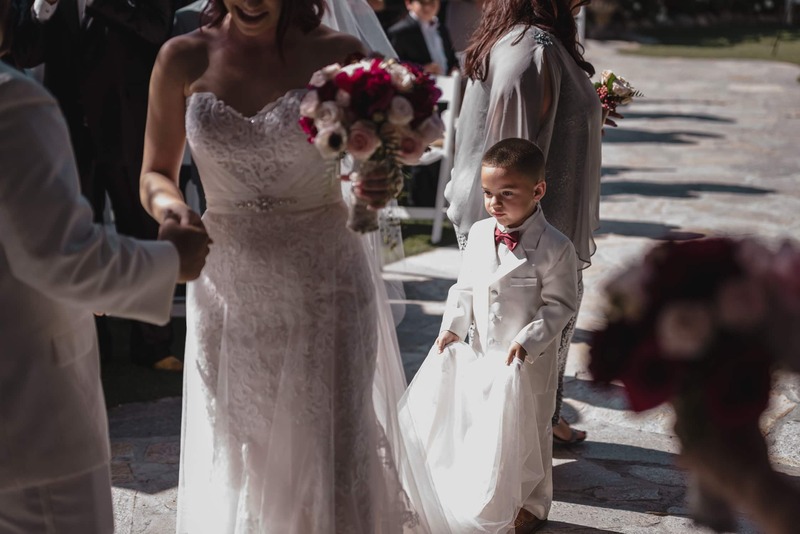 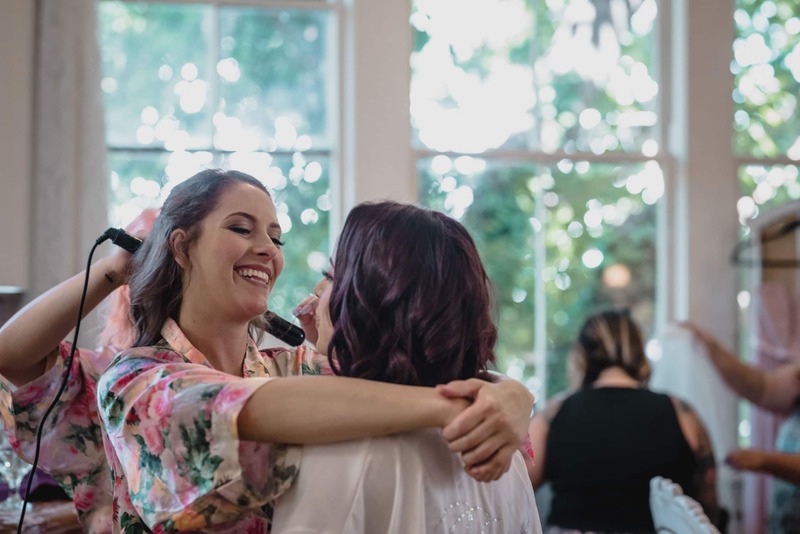 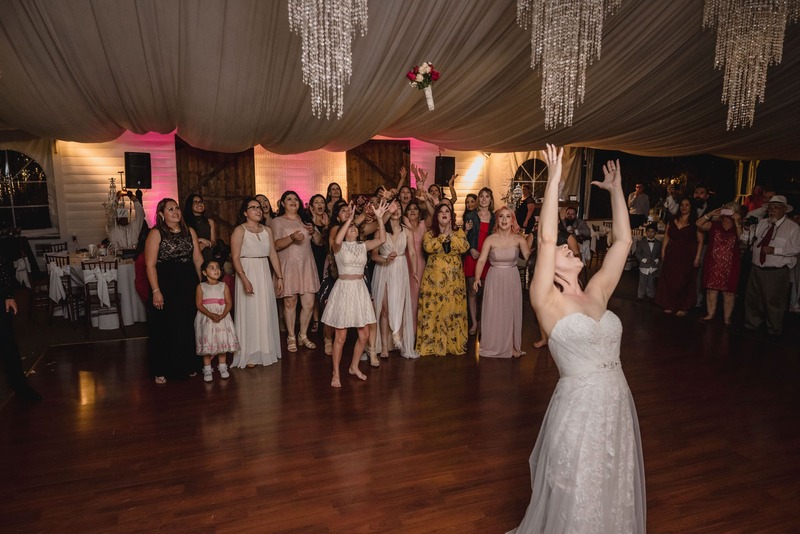 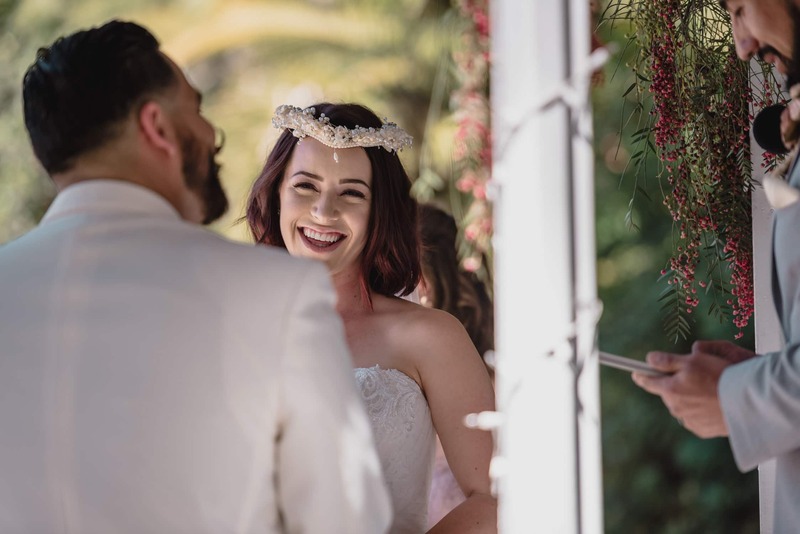 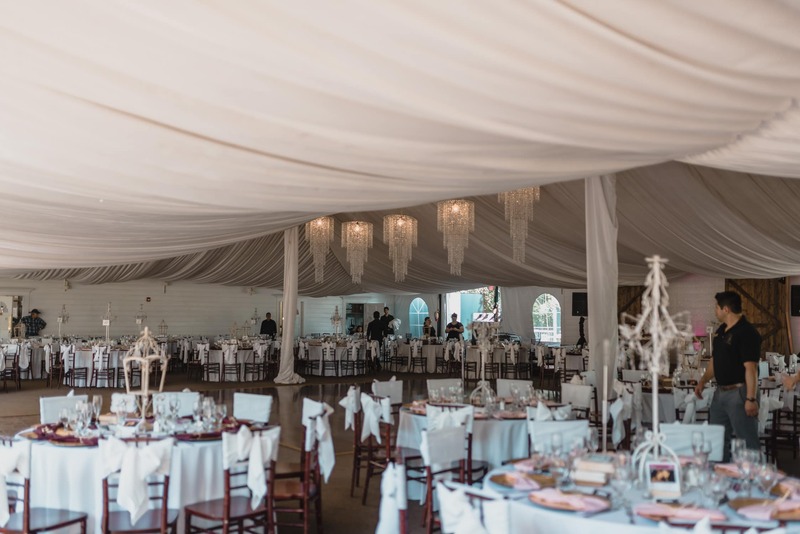 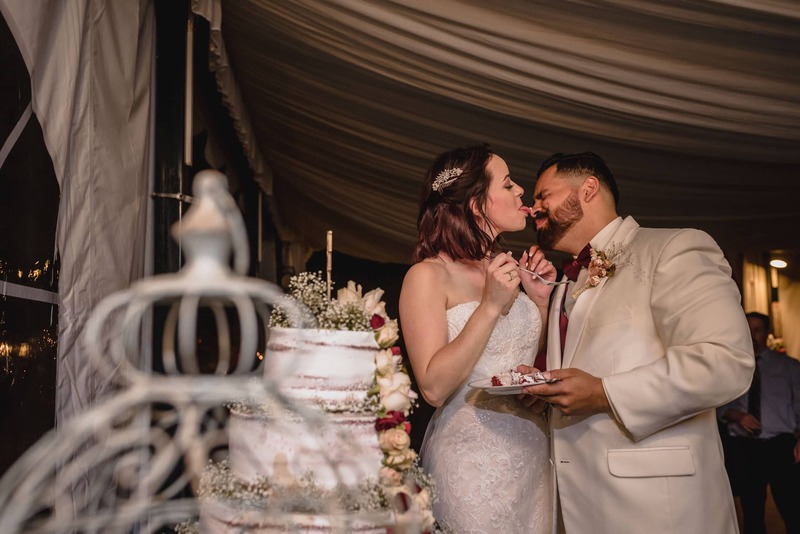 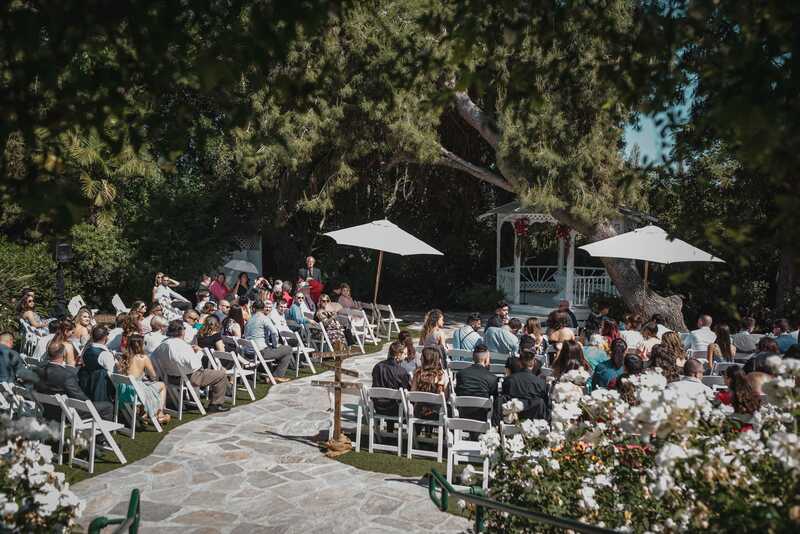 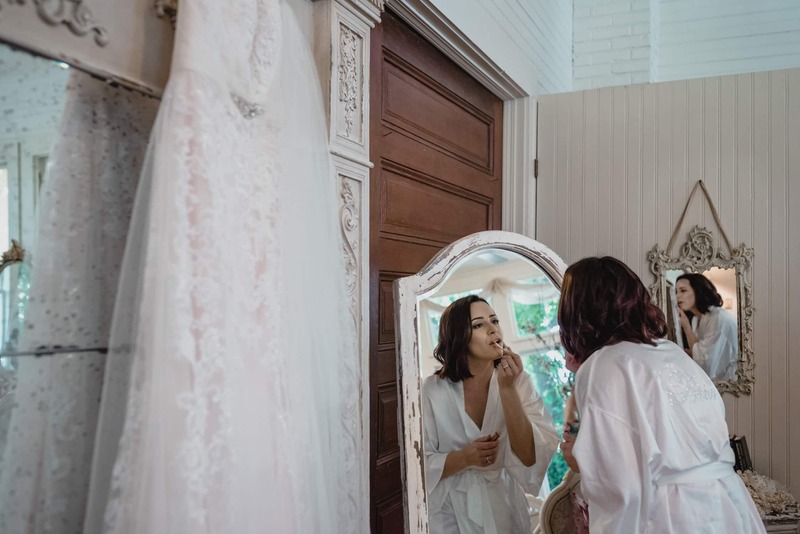 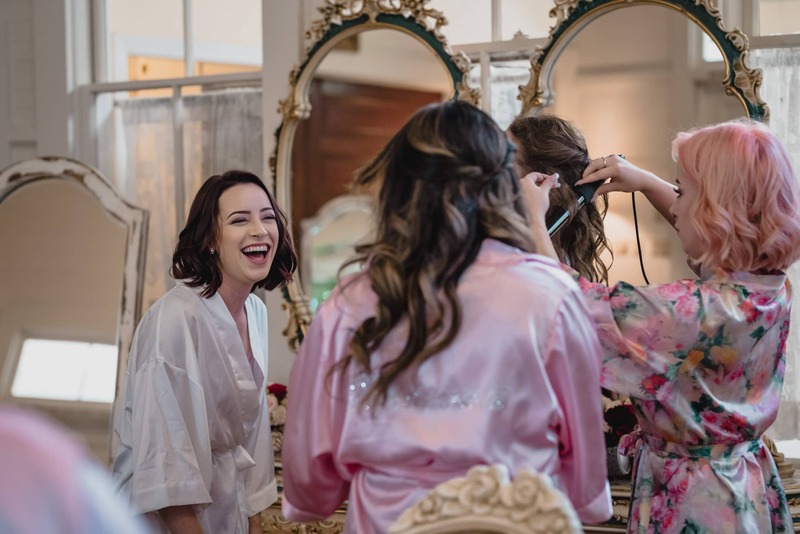 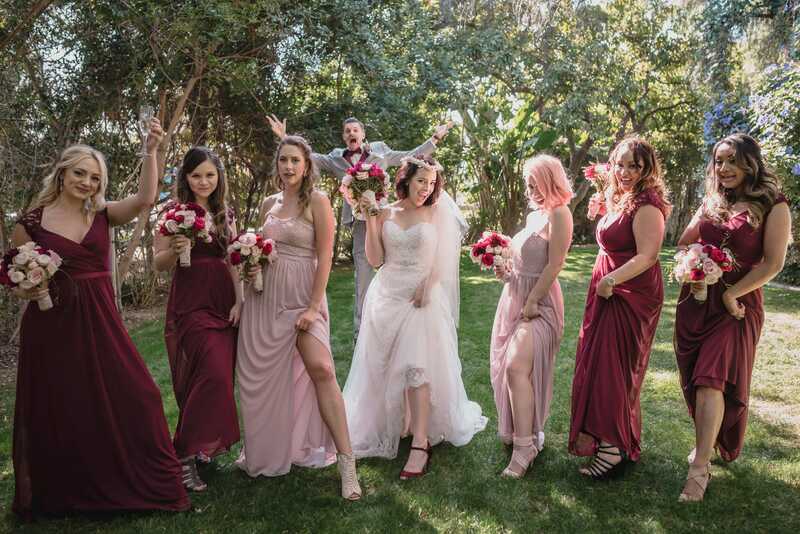 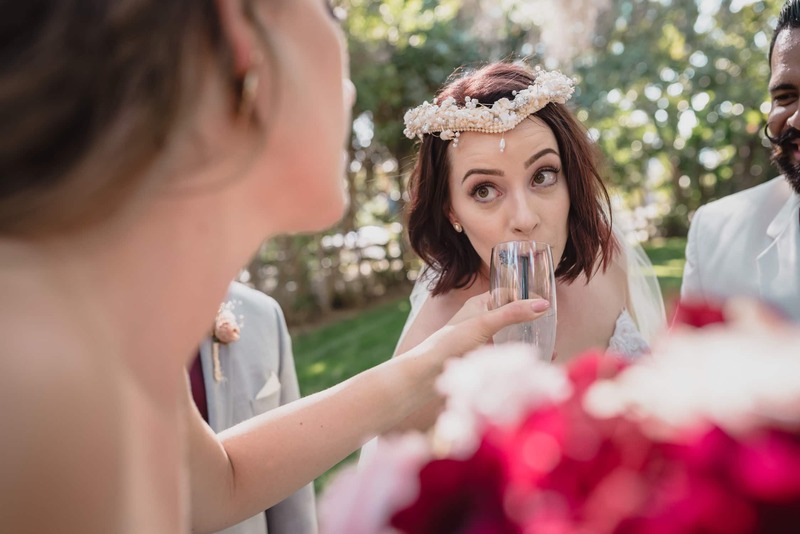 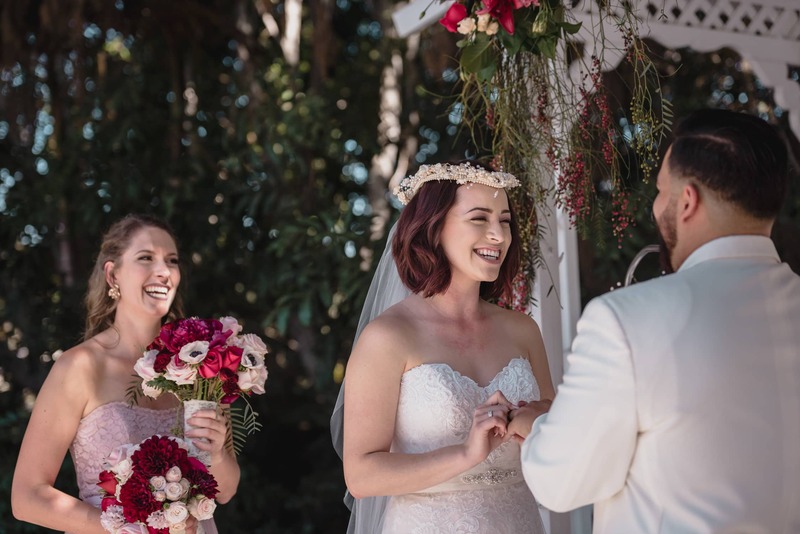 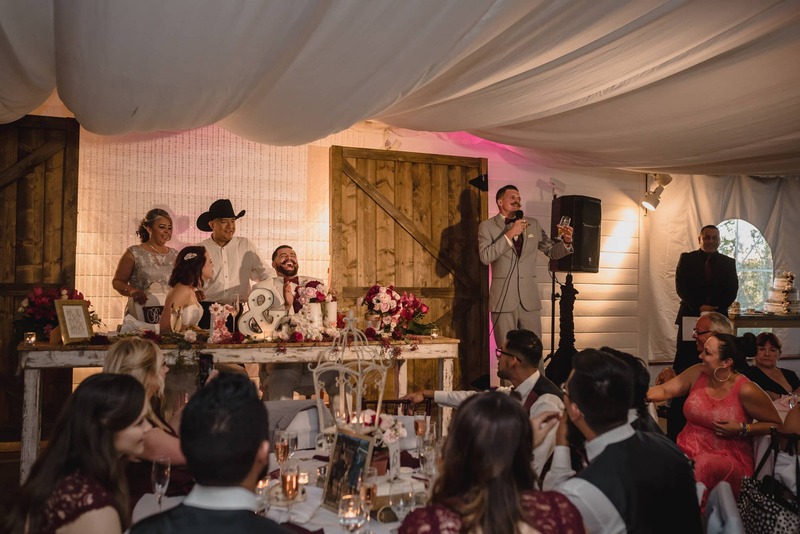 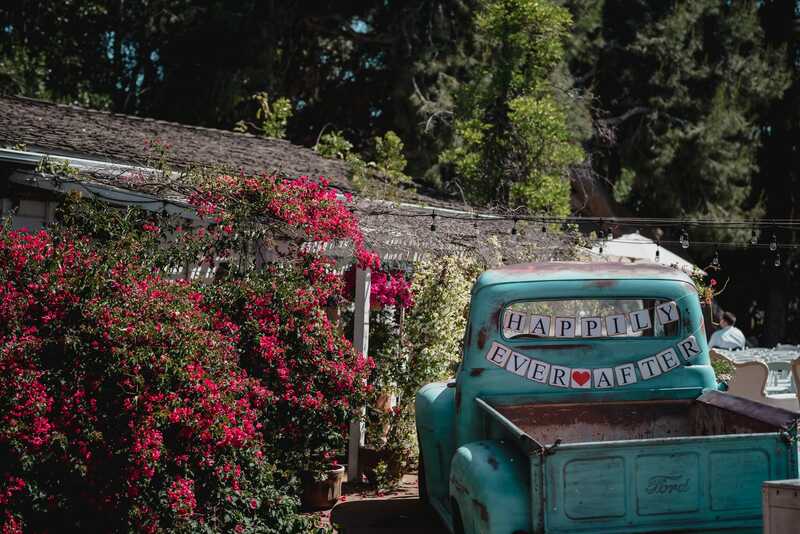 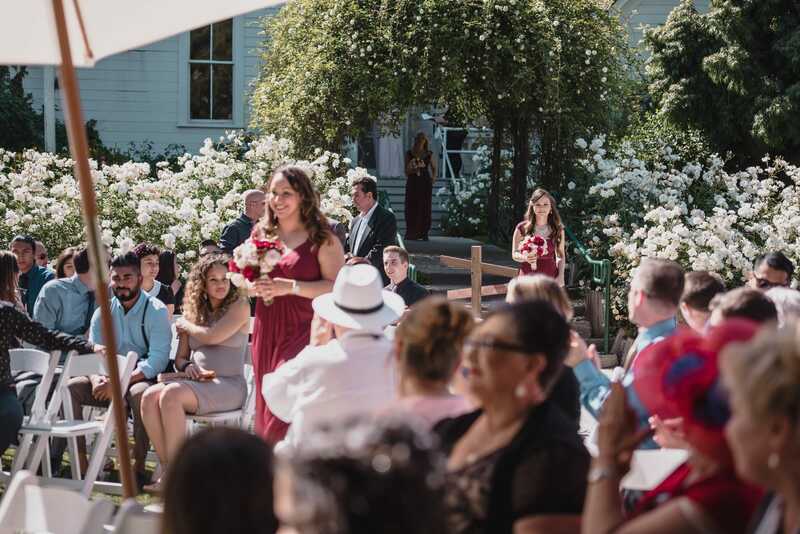 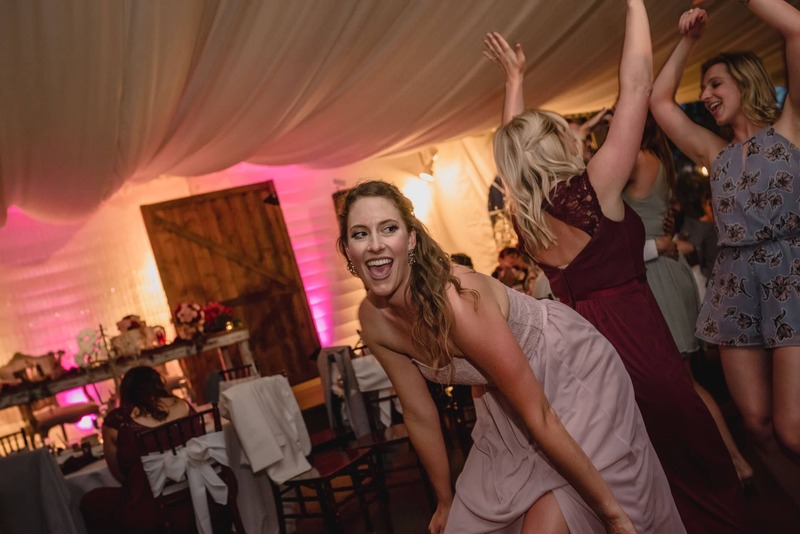 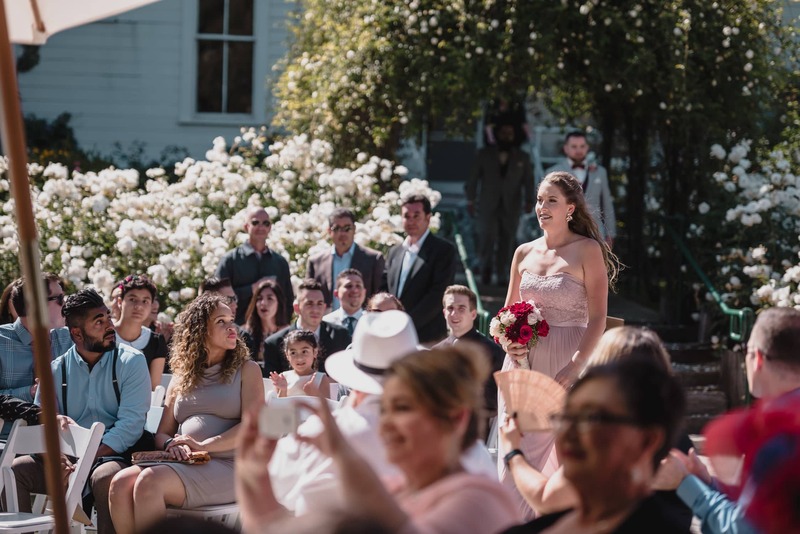 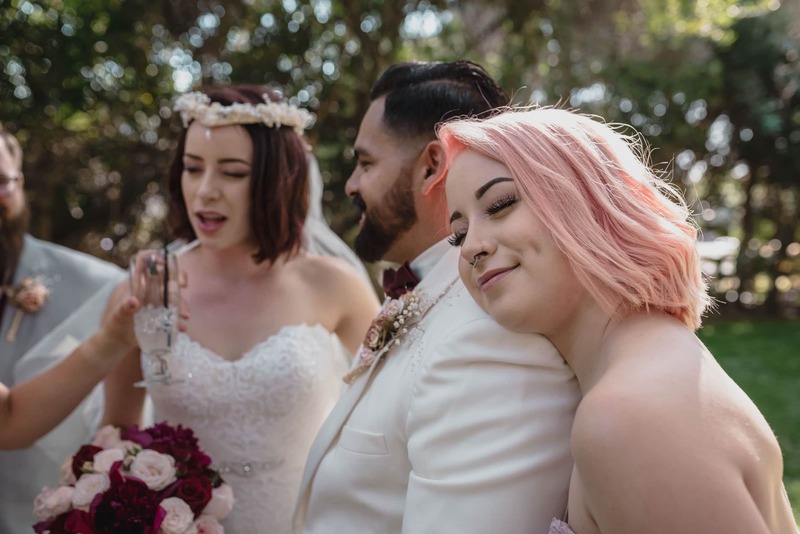 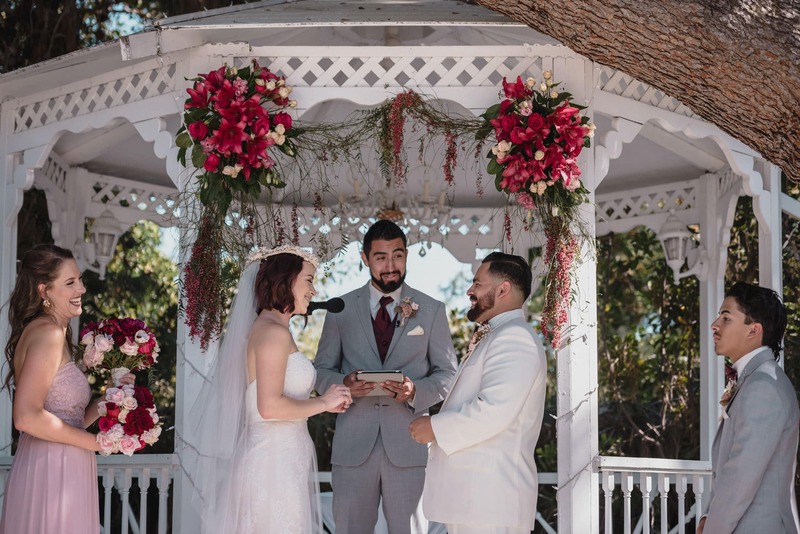 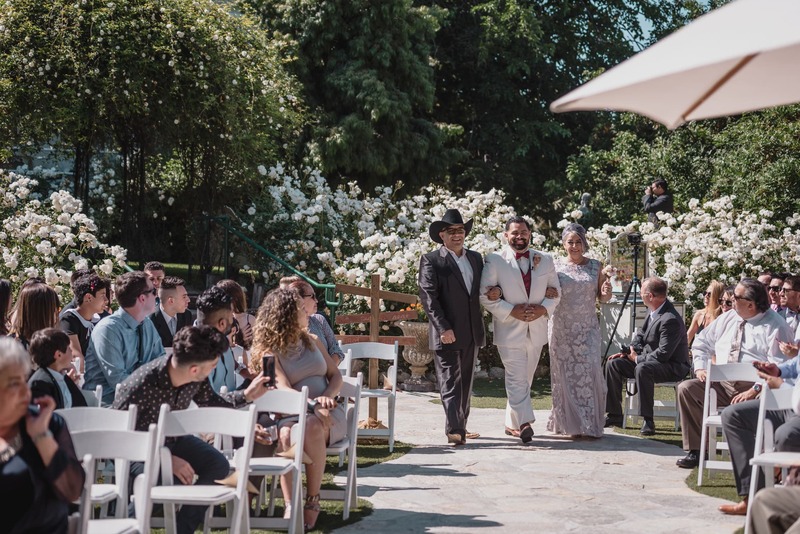 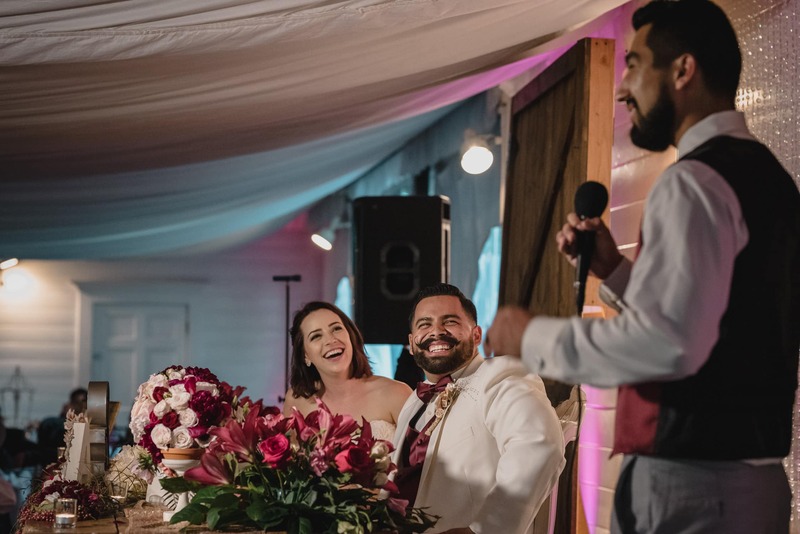 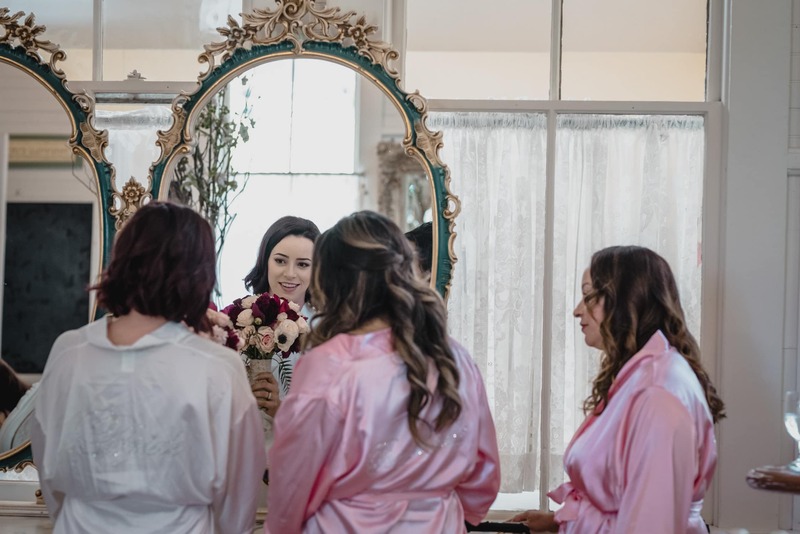 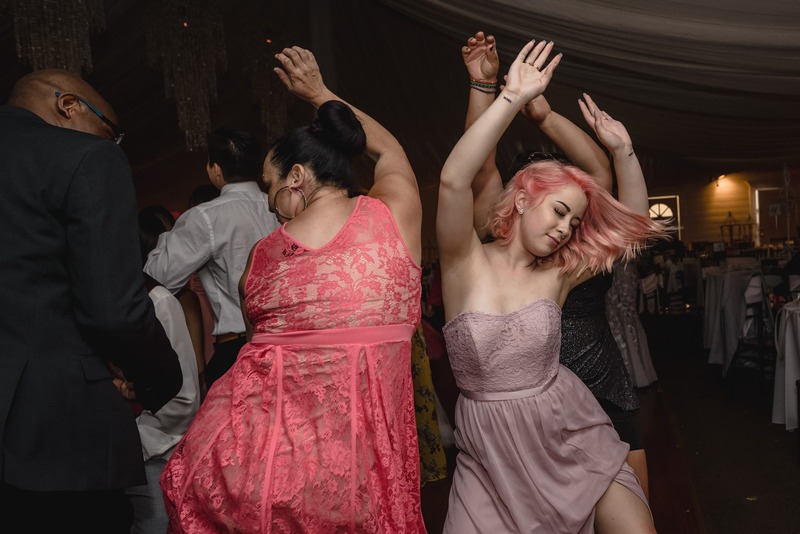 The garden setting at the Green Gables Wedding Estate offered a fairytale romantic background to what turned out to be a fun, upbeat and dynamic event – a perfect reflection of the bride and groom’s personalities! 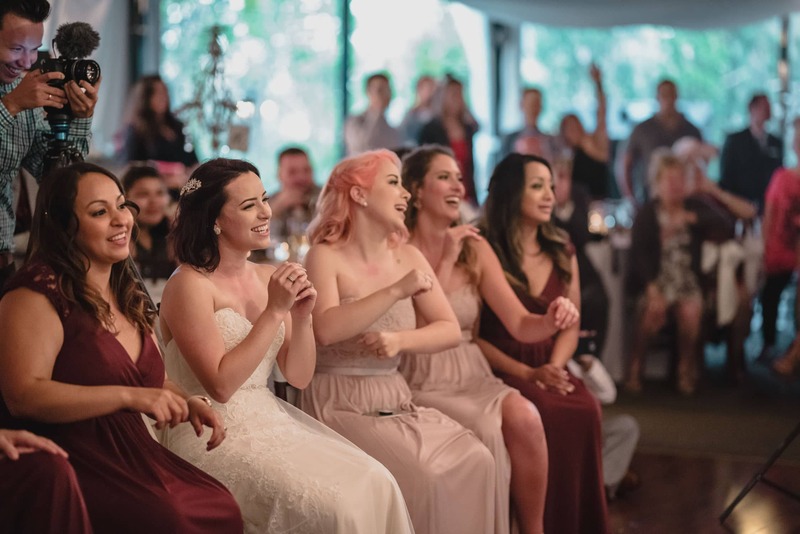 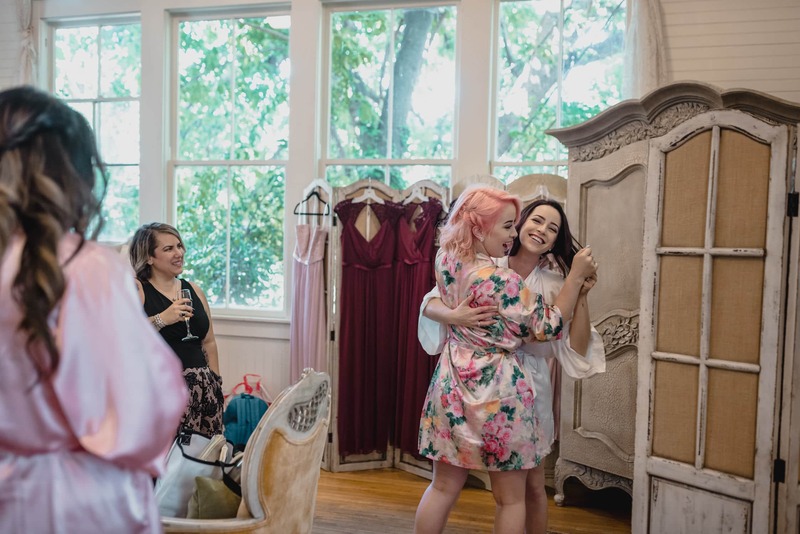 This vintage, hidden away spot set the stage for an evening of overflowing laughter, celebration and lots of silliness. 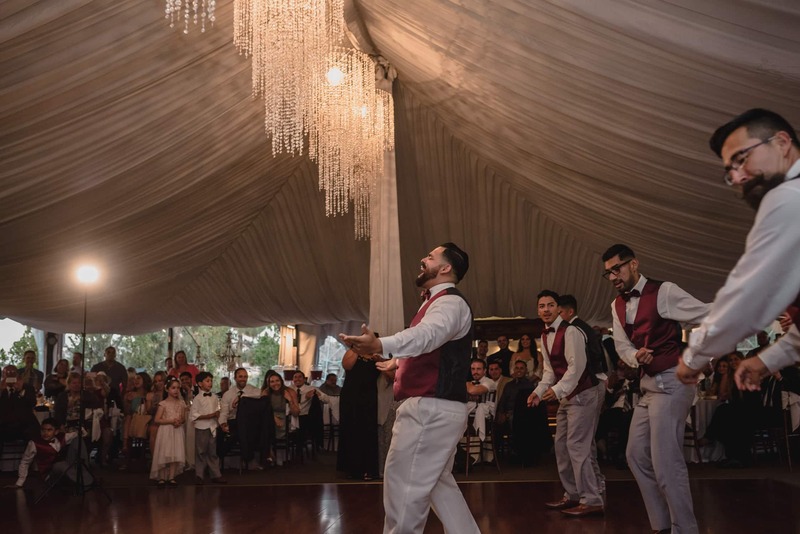 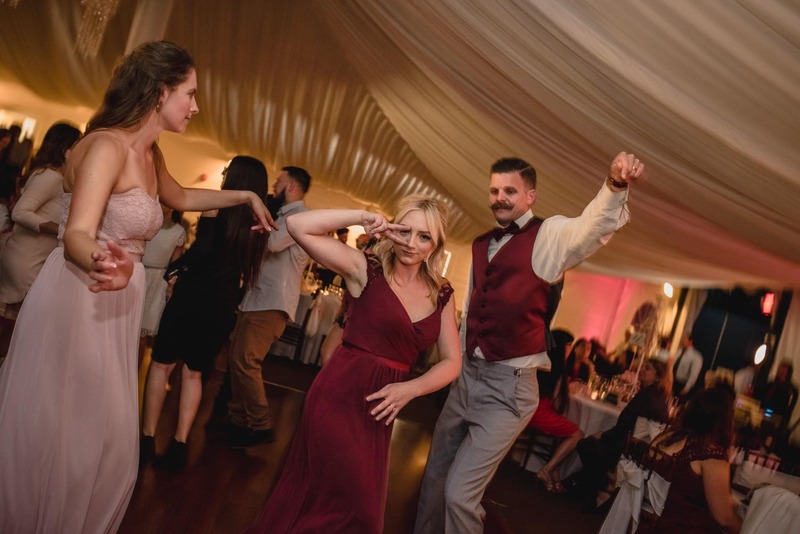 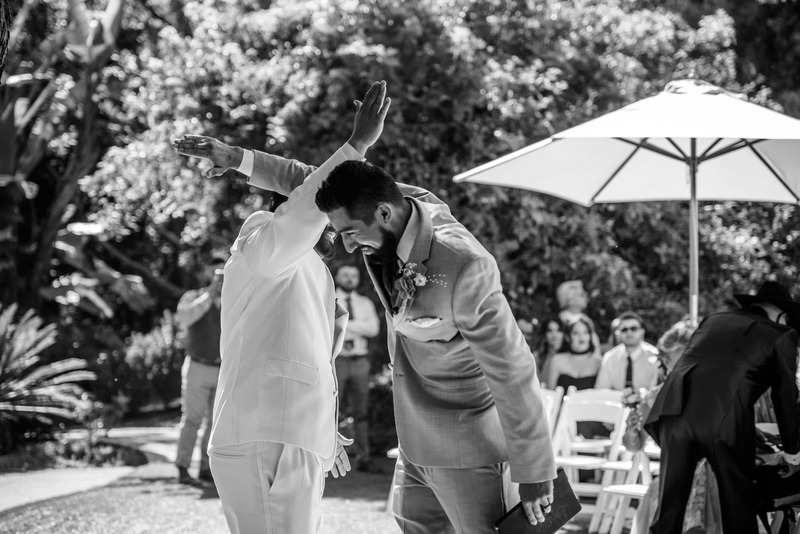 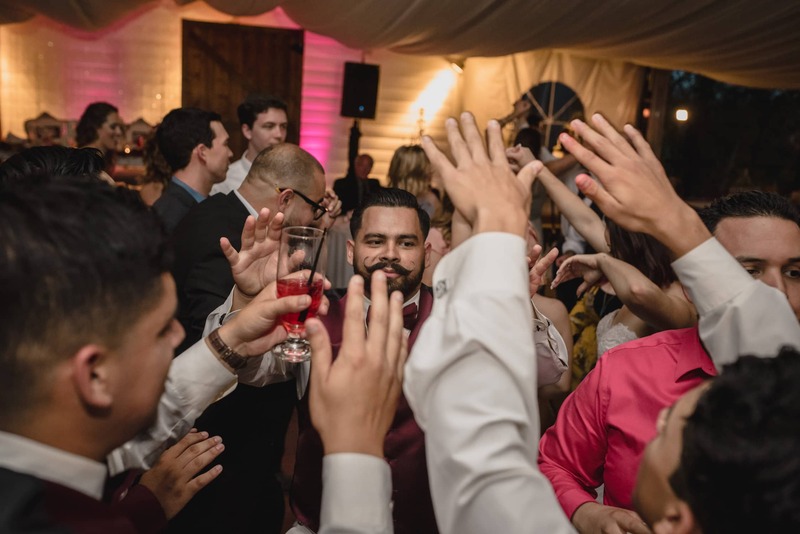 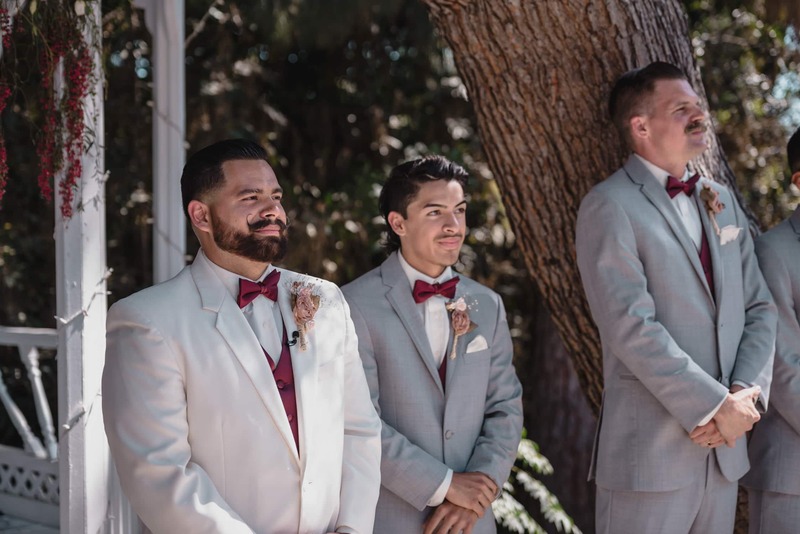 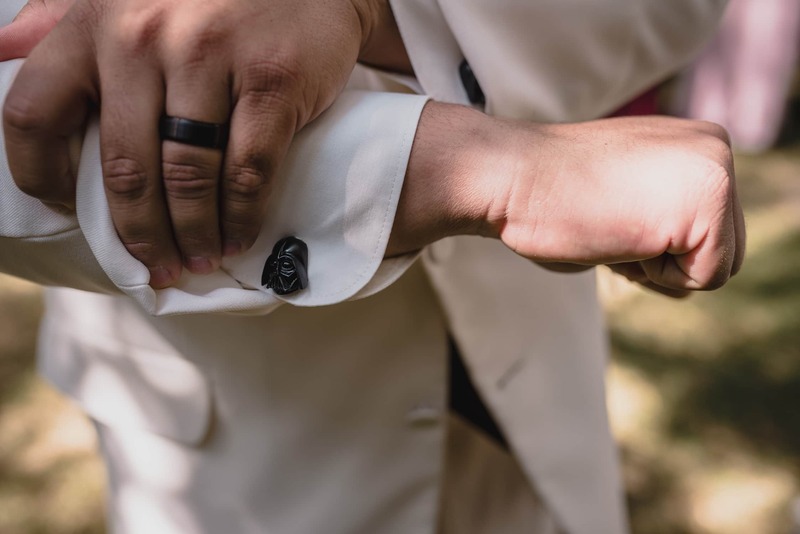 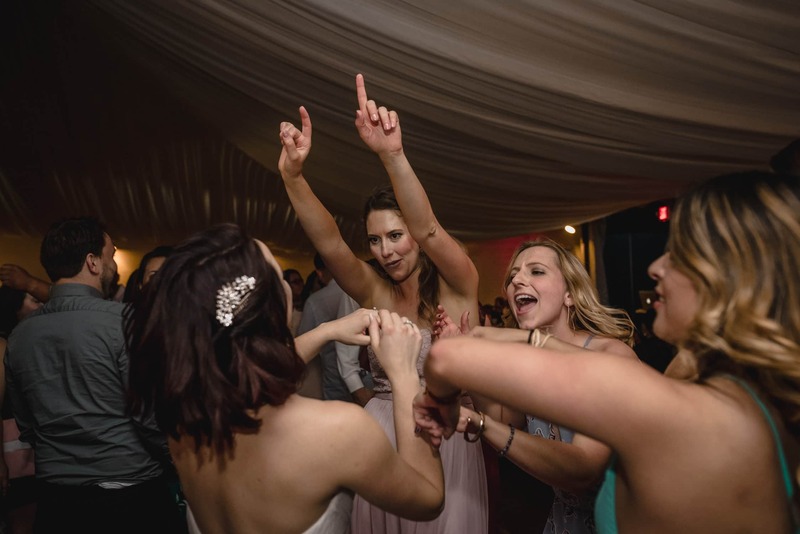 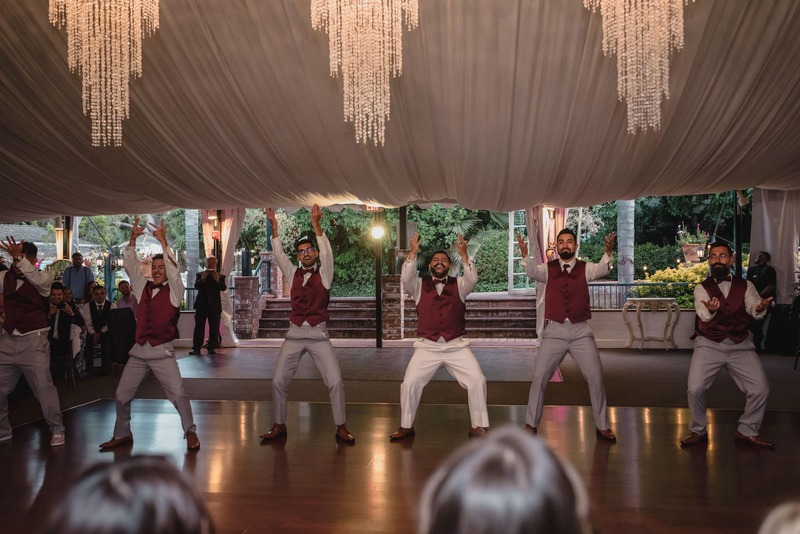 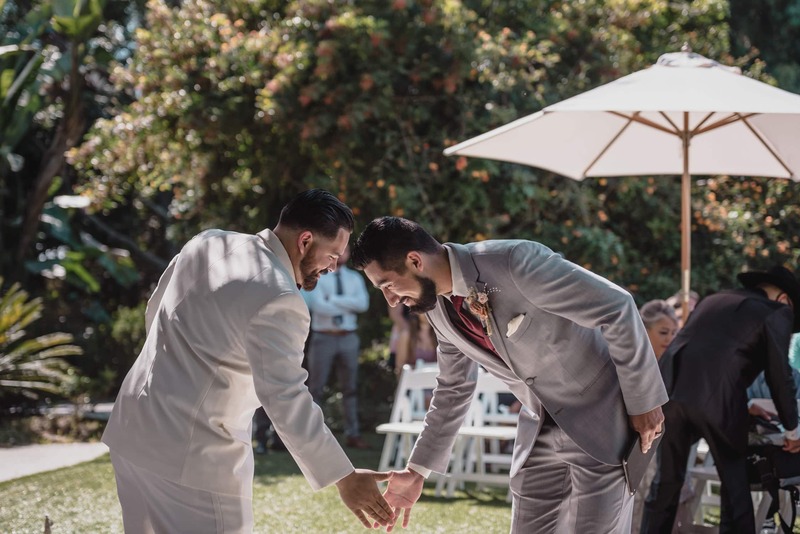 And when the boys take the time to plan and coordinate a special dance for the bride and bridesmaids – you know a lifetime of fun is in store! 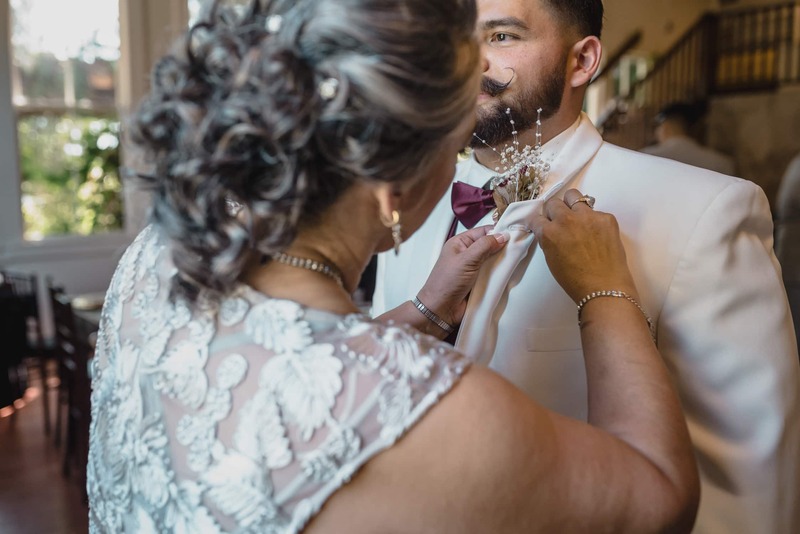 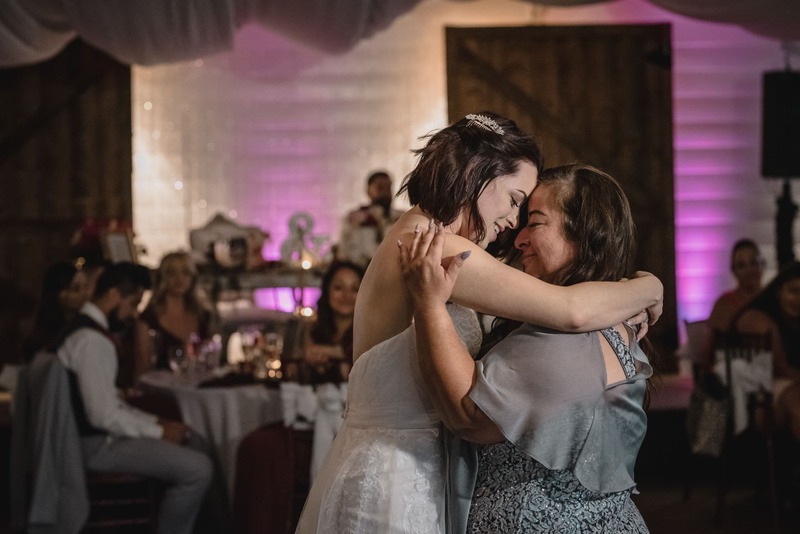 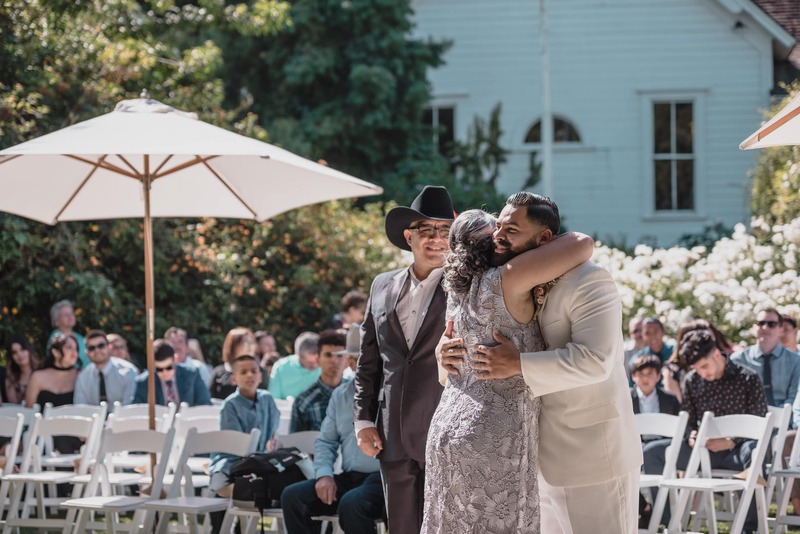 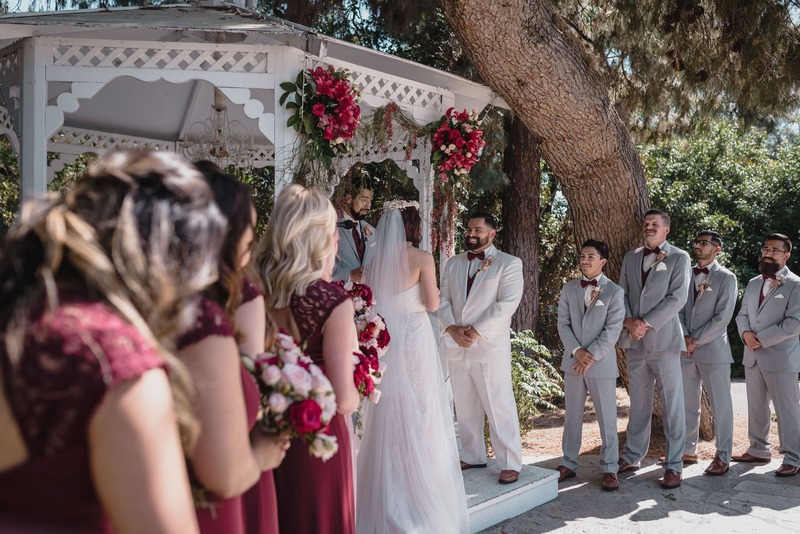 I’m still in awe of the genuine love Kari and Adrian have for each other; each and every one of their interactions reflect a natural, flowing energy and their personal values of family, friendship and integrity were beautifully manifested in their wedding celebration. 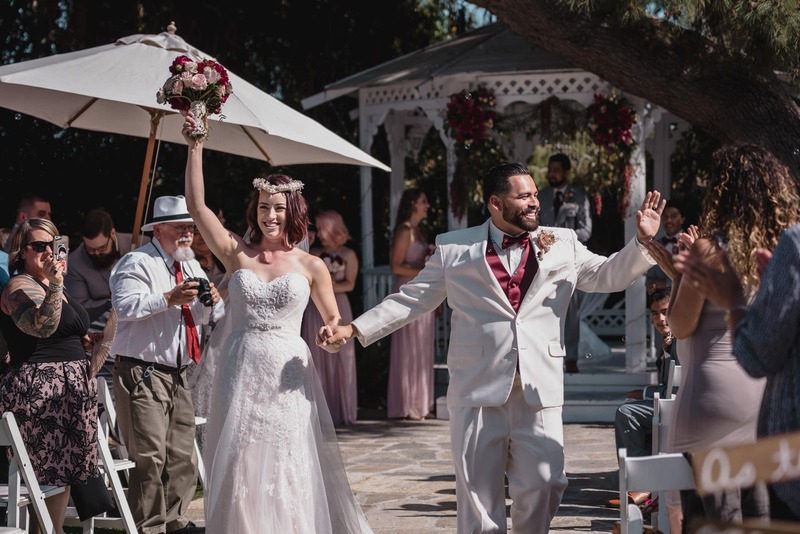 Congratulations Kari + Adrian, wishing you a lifetime of sparkling joy!